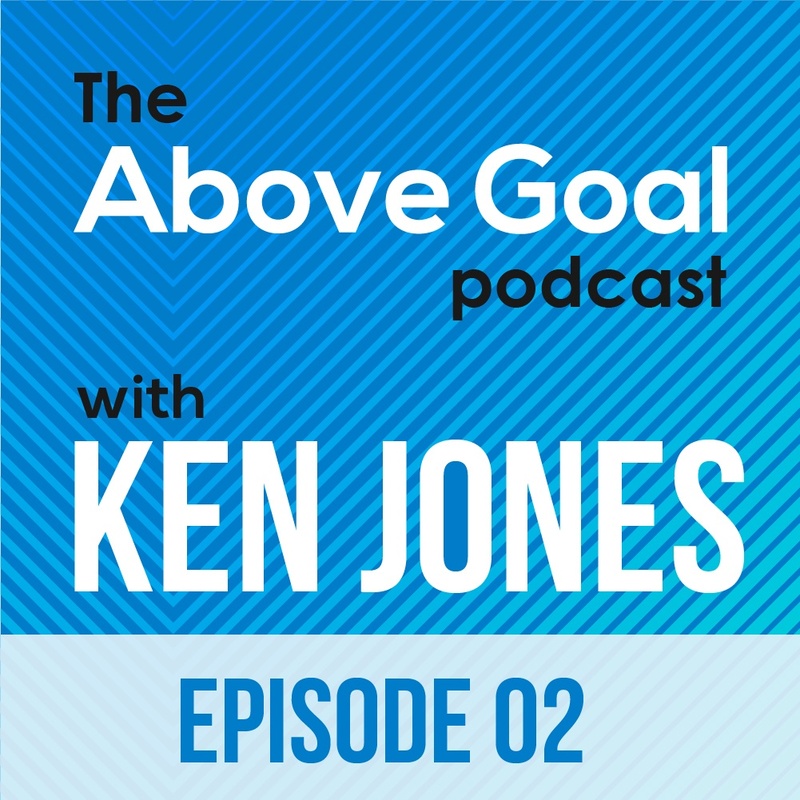 The Above Goal Podcast with Ken Jones is published every week on iTunes, Soundcloud, and Stitcher. 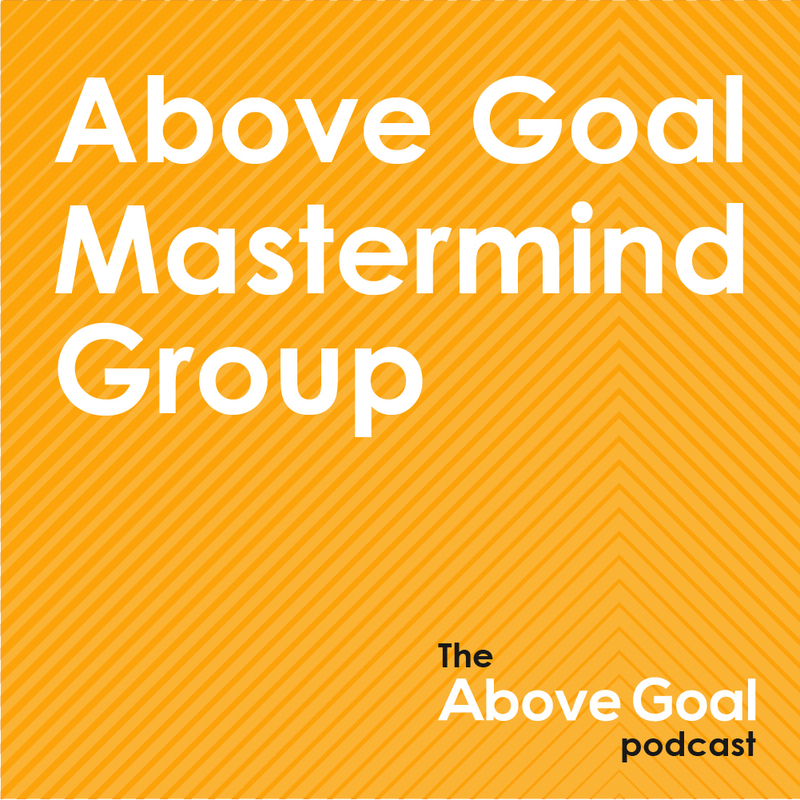 On episode 2 of Above Goal podcast Ken and his best friend talk about Mark Rosenman's recent opinion article in the Chronicle of Philanthropy, Nonprofits Must Rally Americans to the Ballot Box to Protect the Needy. They have a healthy back-and-forth about how nonprofits should perform advocacy in a hyper-partisan world. Ken takes a question from a development staff person frustrated with their executive director's participation in fundraising. 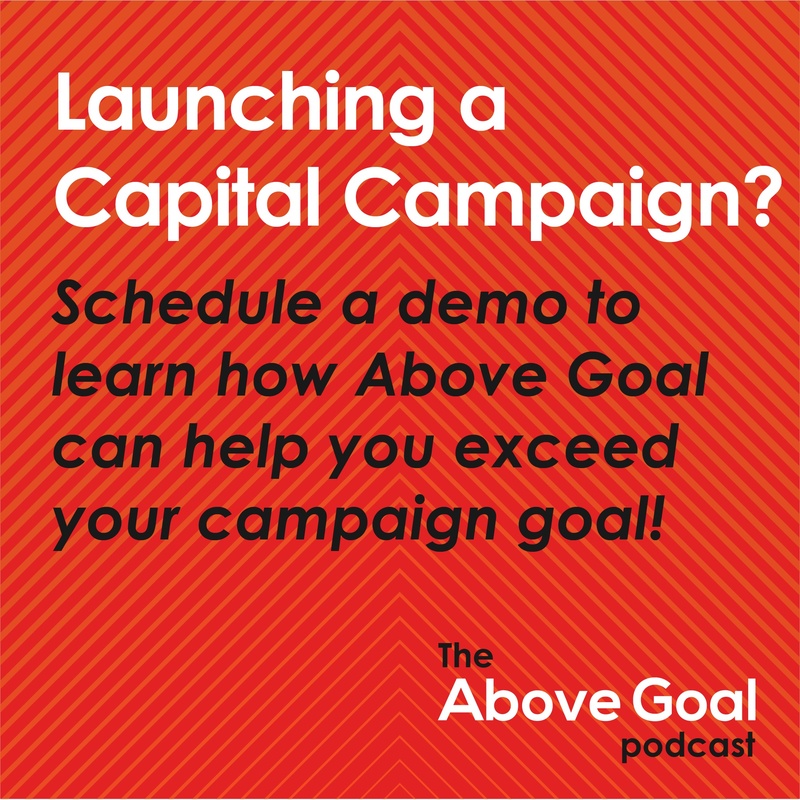 Finally, Ken premieres the "Lesson of the Week" with the 5 questions that must be asked before starting a capital campaign. Donors give to your organization because they think that you are creating a better world. 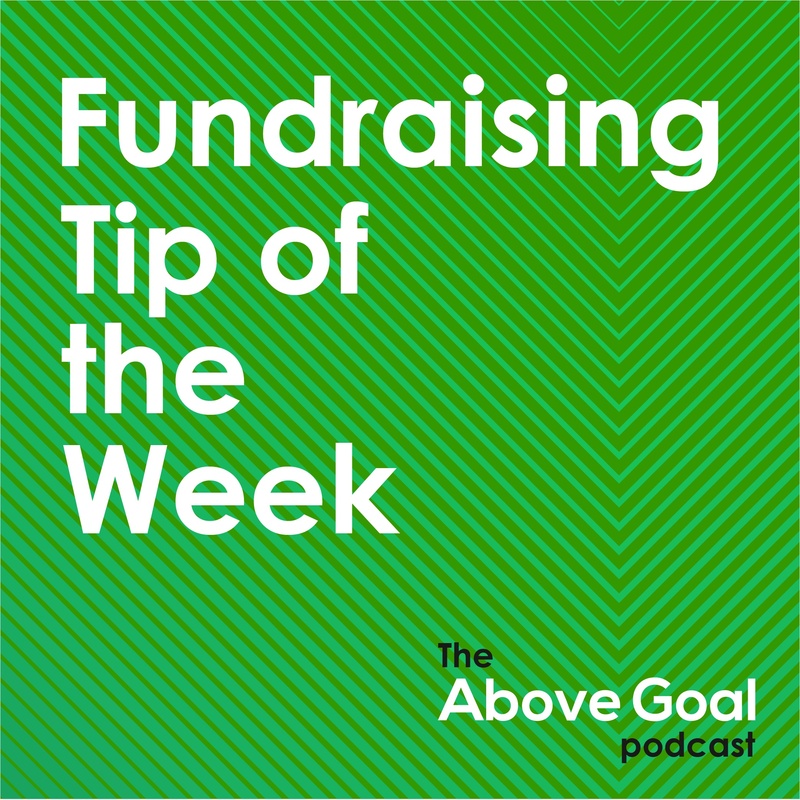 Engage your donors' imagination by painting a picture of what that world looks like. 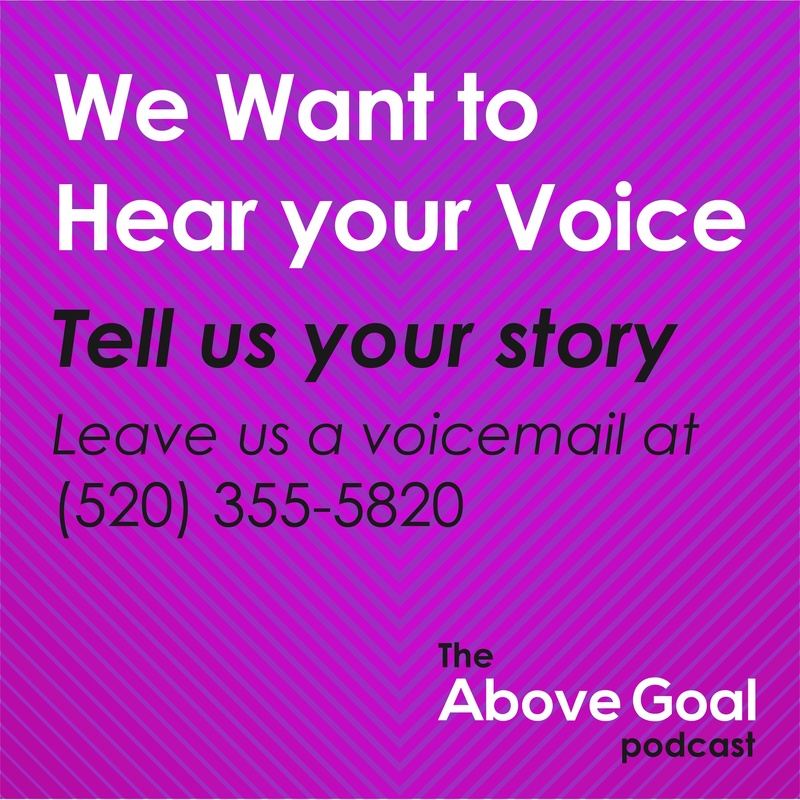 Leave a voicemail with your fundraising questions at (520) 355-5820 and we might just play your question out loud on the show!